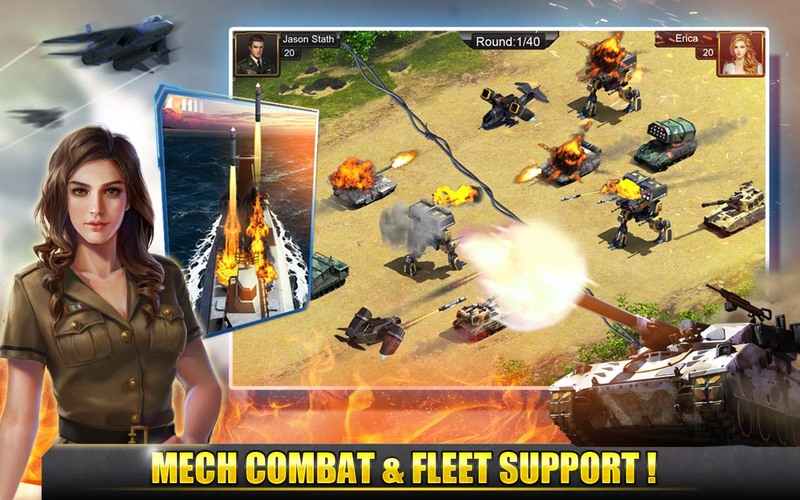 * Build your battle-hardened troops with Tank, Howitzer, Aircraft, Launcher, Mech and etc to crash your enemy. 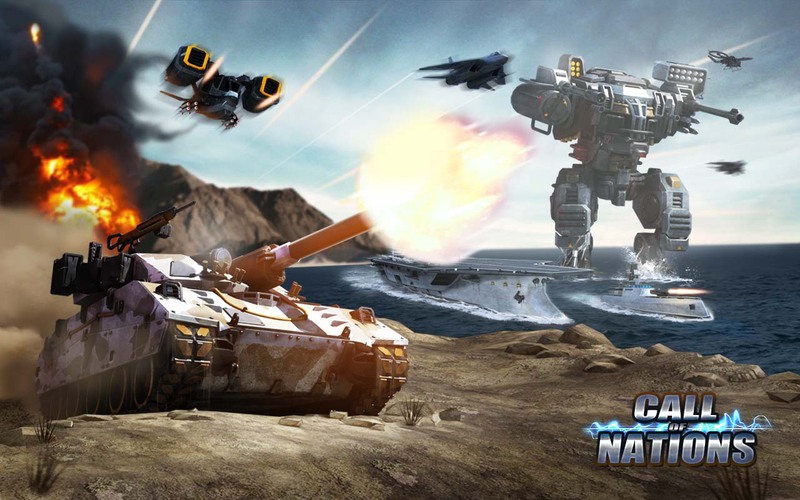 * Participate in solo and multiplayer battle for abundant Experience, Gems and Devices and much more items! * Strengen your Destroyer to call powerful artillary and missile support in the battle. Upgrade devices on the Aircraft Carrier to enhance your power. * Various events for players to compete and coorperate. * Trade strategic resources in a real-time online marketplace. 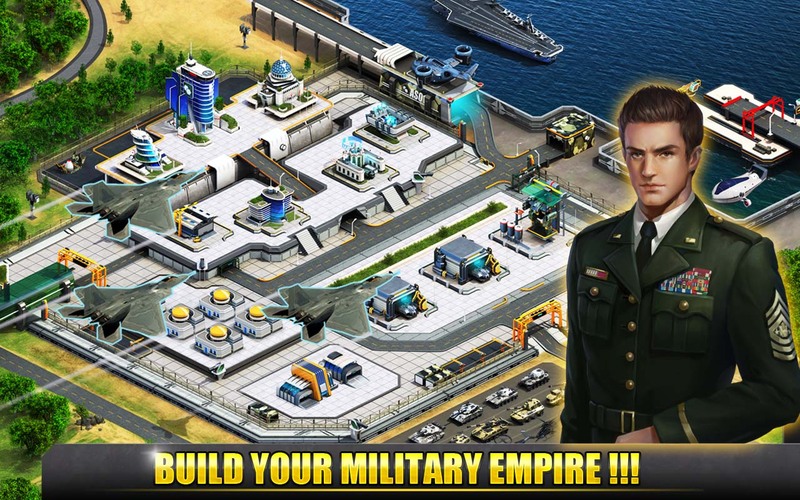 * Upgrade buildings, research technology to strengthen your Nation! 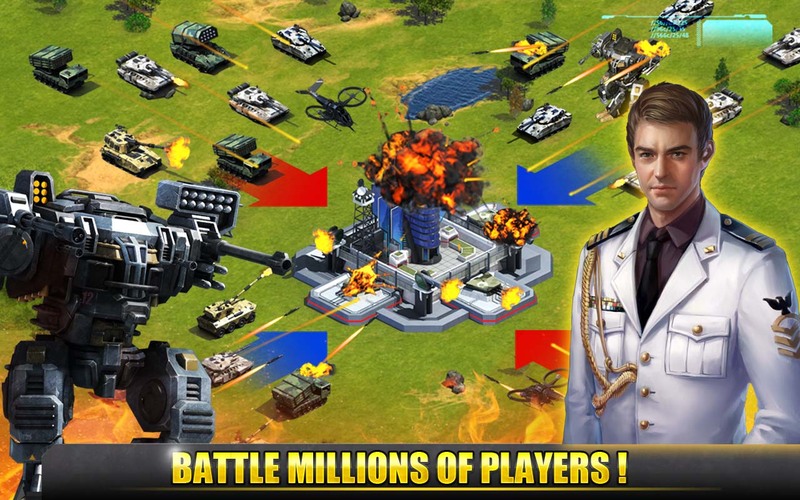 * Play & chat online with millions of other players worldwidely. 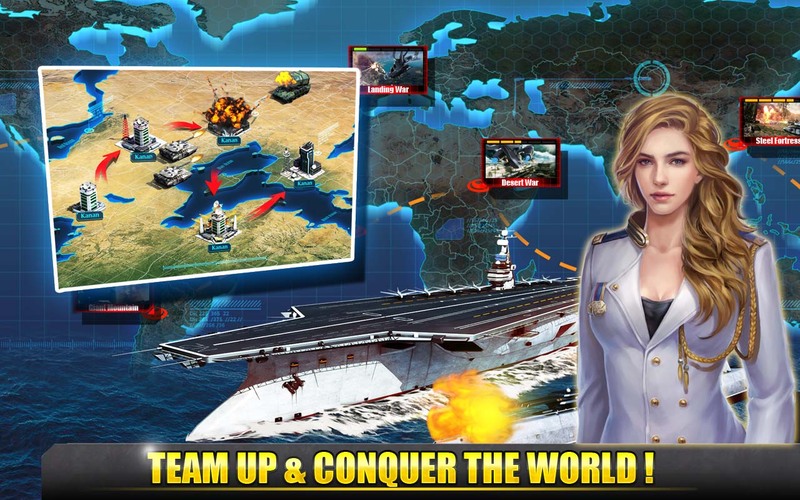 * Join or create a strategic Alliance to to protect each other and devastate enemy bases.